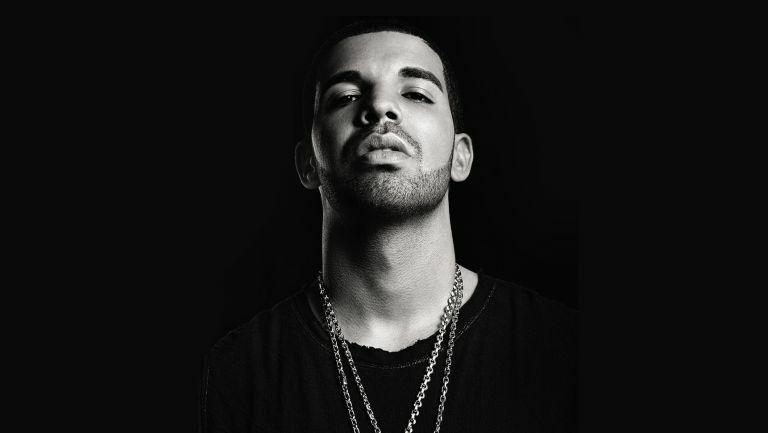 Apple is reportedly in talks to sign rapper Drake to its forthcoming music streaming service. According to the New York Post, the deal is worth $19 million. But Drake isn't the only musician being courted by Apple. The service – said to be built on Beats architecture – is believed to be delayed because of negotiations with record labels. In typical Apple fashion, it reportedly wants the moon on a stick. According to the report, Apple wants to offer punters a three-month free trial before the $10-a-month charge kicks in. Fair enough, but it wants the labels to give its rights for free during that time. Rumours also say it expects access to lyrics as part of the deal for no extra charge. Early last month, a report claimed the Department of Justice and Federal Trade Commission were looking into Apple's business practices concerning rumours it was pressuring music labels to force rival services like Spotify to close their free tiers. These are all rumours for now, so nothing is concrete. Apple recently lured serial name-dropper Zane Lowe from BBC Radio 1. He's expected to work on the new service. It's unsure whether Apple will announce the service at WWDC, which kicks off a week today. We'll have to see how the negotiations go. In other news, Jay Z's music streaming service Tidal is reportedly looking for strategic partners to help it grow. Z reportedly already had a pow-wow with Rhapsody, though it led to nothing. For a bit of background on Jay Z and Tidal, check out this excellent piece from Bloomberg.